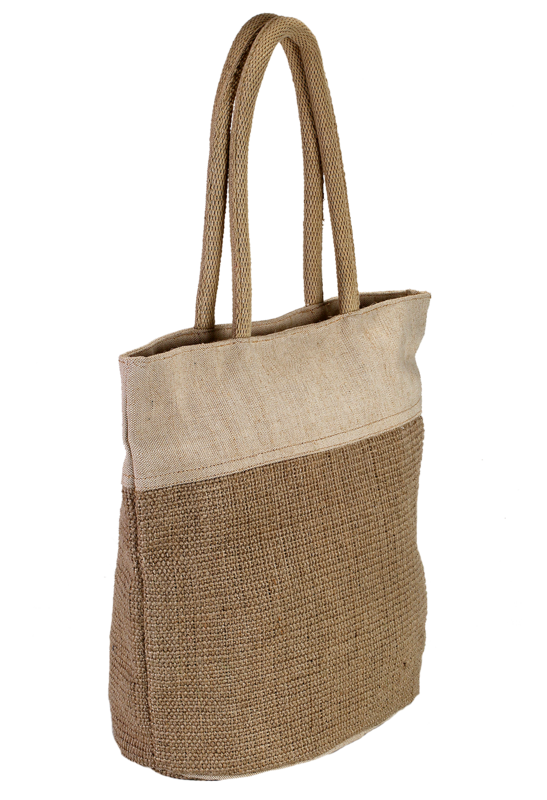 Crafted from fibrous jute, this Jute bottle bags are bio-degradable in nature and incredibly fashionable in its attribute. These are the finest quality bottle bags that are very capacious and durable for your bottles, and simultaneously provide bamboo handles to hold the bottles comfortably. 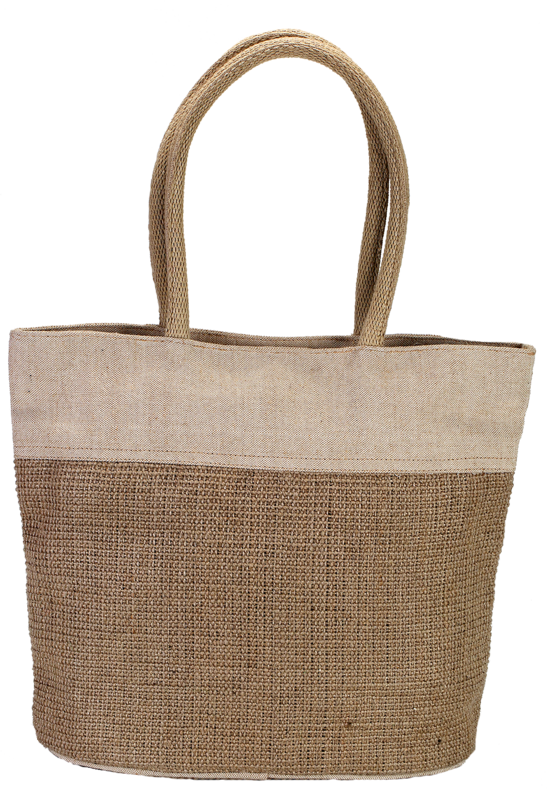 These jute bags are accessible for one bottle to six bottles, catering space separately for each bottle. Though it looks very plain, but ensures protective shelter to your favorite bottles while you carry.